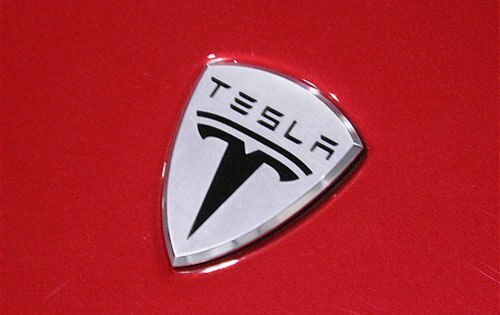 In its quest to get its show down the road, Tesla Inc. (NASDAQ:TSLA) has already unveiled its semi-truck and it’s ready to make its first deliveries. 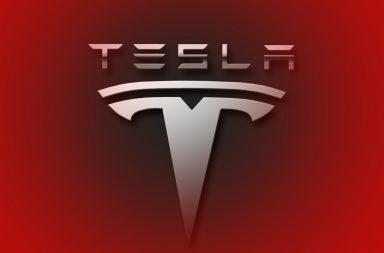 Following its launch, Tesla semi-trucks has captivated numerous orders from companies with large fleets of trucks. The company’s CEO Elon Musk, on his Instagram page uploaded a photo comprising 2 Tesla semi-truck ready for the first ever operation as work trucks. The post was quoted to indicate the trucks were on their first assignments to deliver battery packs to its car factory in California. Remarkably, since the launching of the semi-trucks in November last year, this was the first the truck has ever been seen attached to a trailer having conducted all the other tests on the semi-truck alone. Therefore loaded on a trailer, it’s expected to first cover a distance of about 258 miles. The company is planning to price its trucks at a range of $150,000 to $180,000 which shall depend on models having a range between 300 to 500 miles. 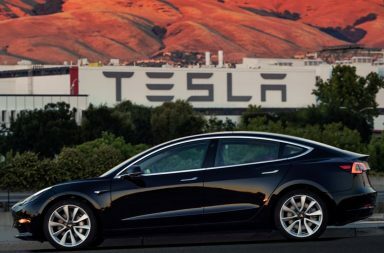 Despite the company growing at a faster rate, it also still continuing to experience challenges in getting the model 3 productions to be heightened up. This however has continued to create a more promising future ahead.